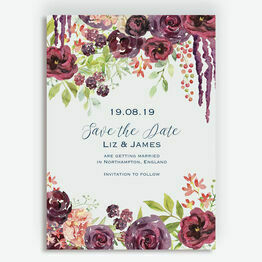 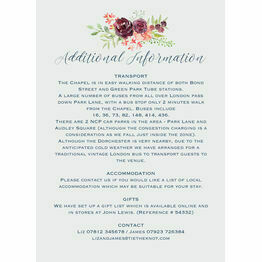 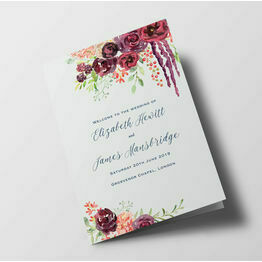 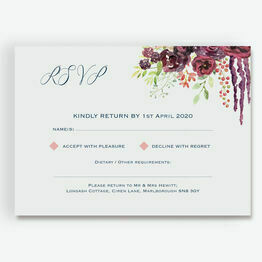 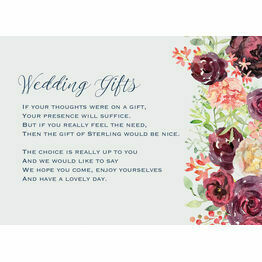 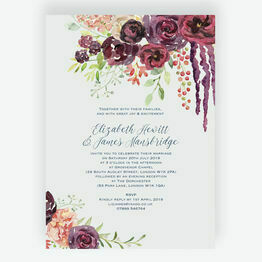 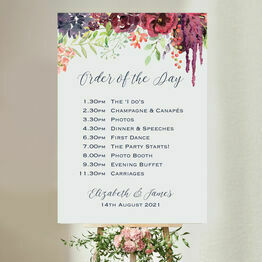 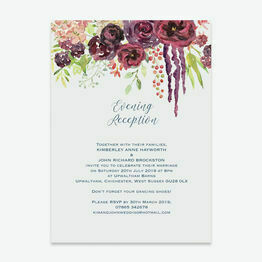 This choice of stationery is perfect for any summer wedding or simply adding colour to celebrations in the colder months. 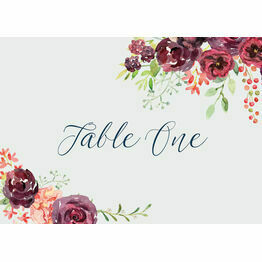 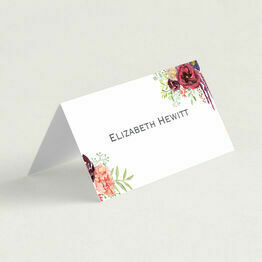 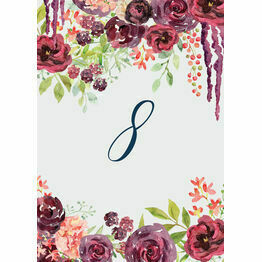 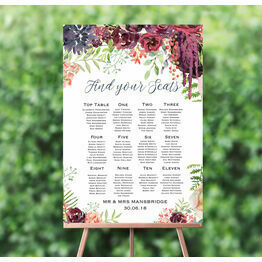 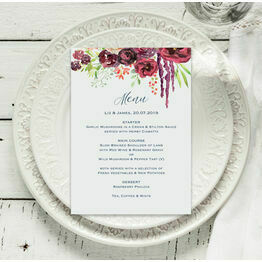 The rich reds and deep pinks will make your invites and table numbers come to life. 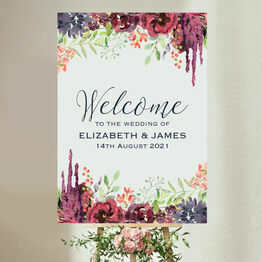 Everything in this range can be personalised and printed from home or ordered, professionally printed and delivered.